Use the same way you would petroleum jelly. I use this on my lips, knuckles, elbows, over cuts and scrapes, to make up my own chest rub and baby bum balm, and even on my little God-son's lips and cheeks. I do not use this on my FACE! I have very easily clogged pores and the thick nature of this balm, as well as the Castor Oil, makes this NOT ACNE SAFE. 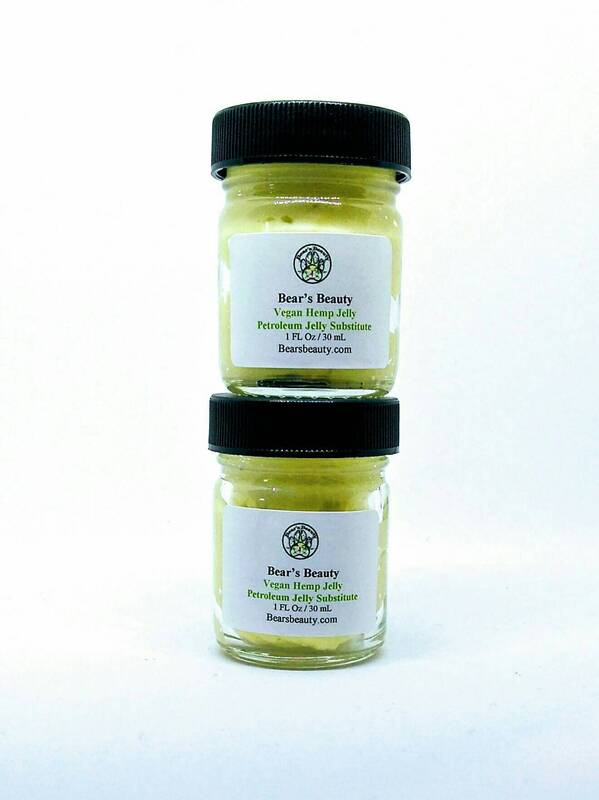 For an acne-safe facial barrier balm, check out any of my facial balms or moisturizers. This is thick and meant to stay on your skin to protect and unlike petro-based jelly, it actually hydrates and repairs as well. Organic Hemp Seed Oil soothes a host of irritations and penetrates deeply. Calendula Petals are infused in Olive Oil to offer anti-inflammatory and further soothing. Castor Oil is thick and protective. Can be used all over to moisturize + protect. Great on lips + hands + elbows + more!